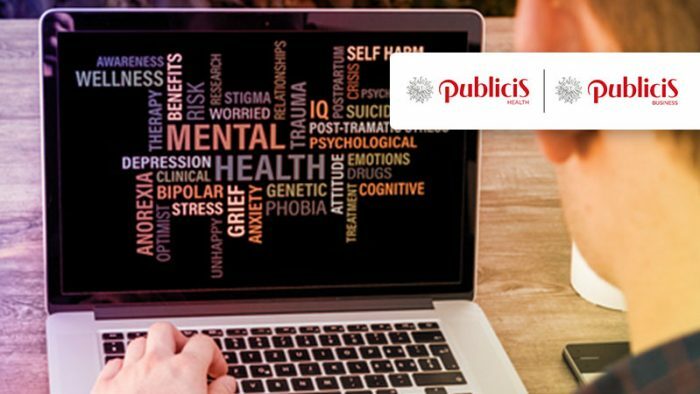 Building on the Publicis Groupe philosophy of Power of One, with customers at the centre of everything they do, Saatchi & Saatchi Focus, a specialist knowledge-based communication agency has officially been rechristened to Publicis Health & Publicis Business. Their B2B, IT, Talent and Healthcare communication expertise over the last 20 years will add to Publicis Groupe’s comprehensive offerings to clients, which include creative, digital, PR, activation and production services, as well as media and digital transformation. Publicis Health will support the health and wellness verticals for the agency and would function out of its offices in Mumbai and Bangalore. It currently services an array of clients including Novartis, Sanofi, Abbott, Wockhardt, Clinton Foundation among others. Meanwhile, Publicis Business will cater to the B2B, IT and Talent space and would operate out of its office in Bangalore. It manages clients such as Bosch, AIS, ICICI Bank, Coats, thyssenkrupp, Sonata Software, Infosys among others.